Wedding ceremonies in Spain are our absolute passion. We love what we do and we love helping couples to have a ceremony that is 100% personal to them and reflects and represents who they are as a couple. 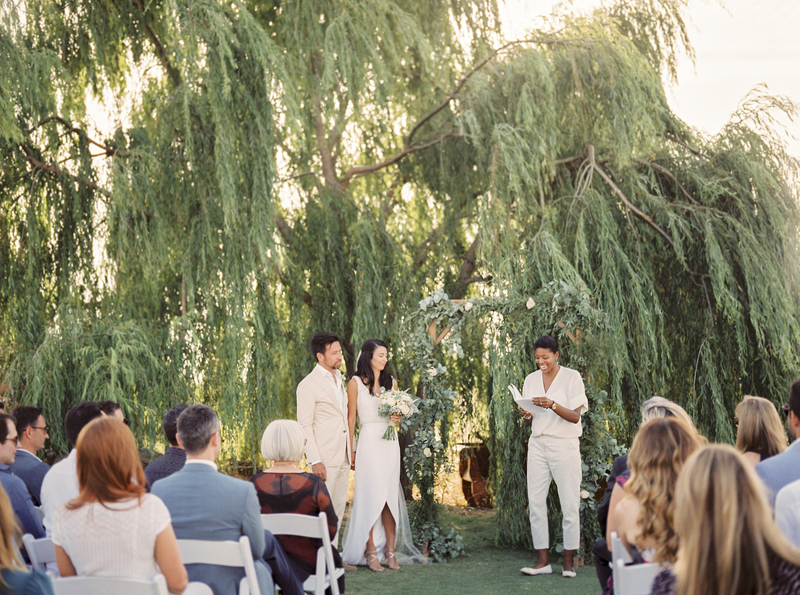 Goodbye cookie-cutter, boring wedding ceremonies. Hello, fun, happy, heart-warming occasions full of love and laughter. We will basically be here, every step of the way to help you with your ceremony planning and to create the ceremony that you want, the ceremony which will kick start your day in the most awesome way possible. Because no two couples are the same, no two ceremonies are either. The Malaga Minister team will be on hand to help you craft the ceremony, which reflects your personalities, your style, your humour, you way of life. Whatever you want to bring into your ceremony to make it all about you, where are here to help. We are based in the Costa del Sol region of Spain. The main areas that we cover are Marbella, Puerto Banus, San Pedro and Estepona and inland areas such as Mijas, Antequera, the Ronda and Granada countryside. As well as, Tarifa and Vejer in Costa de la Luz and Salobreña and Almuñecar in the Costa Tropical. Check our our awesome team here, have a look at our gallery of wedding photos here or use the contact form below to get in touch and receive an e-copy of our colourful wedding brochure full of inspirational ceremony stories from previous couples and lots of inspiration and useful info.